There are over 100 cultivars in this year’s Annual Border, which celebrates plant trial winners. Horticulture professionals test and evaluate new garden varieties based on qualities like floriferousness, hardiness, and disease resistance. They also make note of novel colors and forms of plants submitted for evaluation. 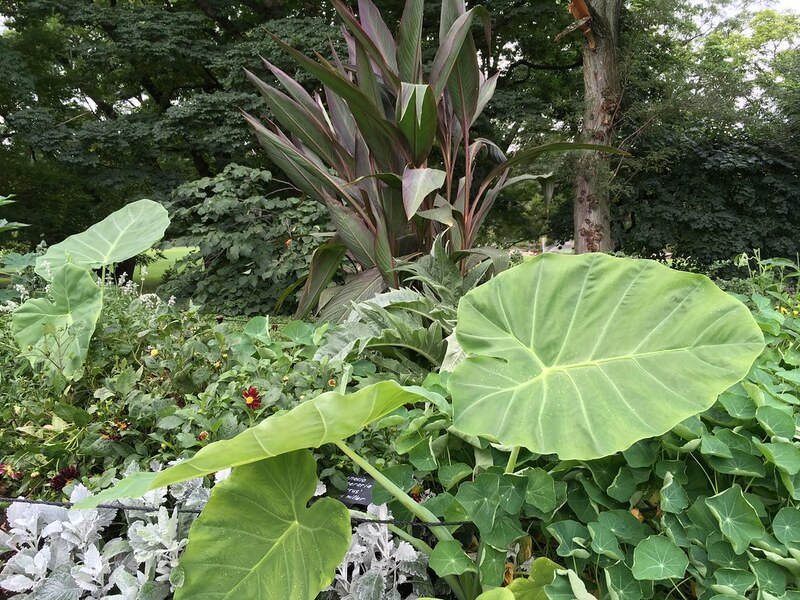 Visit for yourself to see it in its late summer glory. 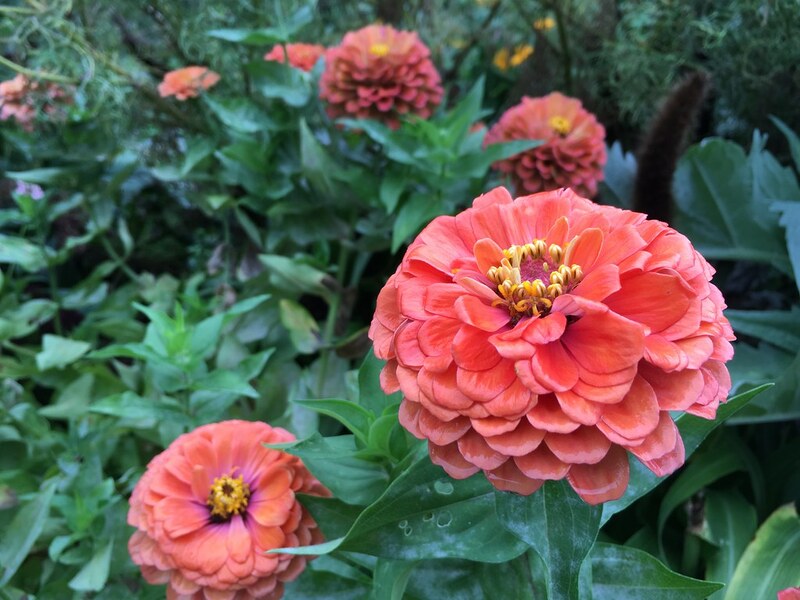 Zinnia elegans 'Magellan Coral'. Photo by Sarah Schmidt. 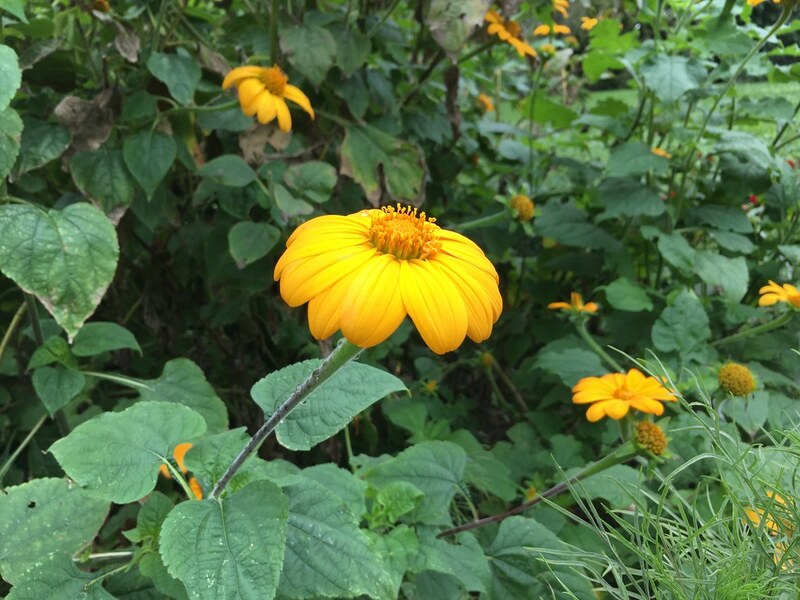 Tithonia rotundifolia 'Yellow Torch' (Mexican sunflower). Photo by Sarah Schmidt. 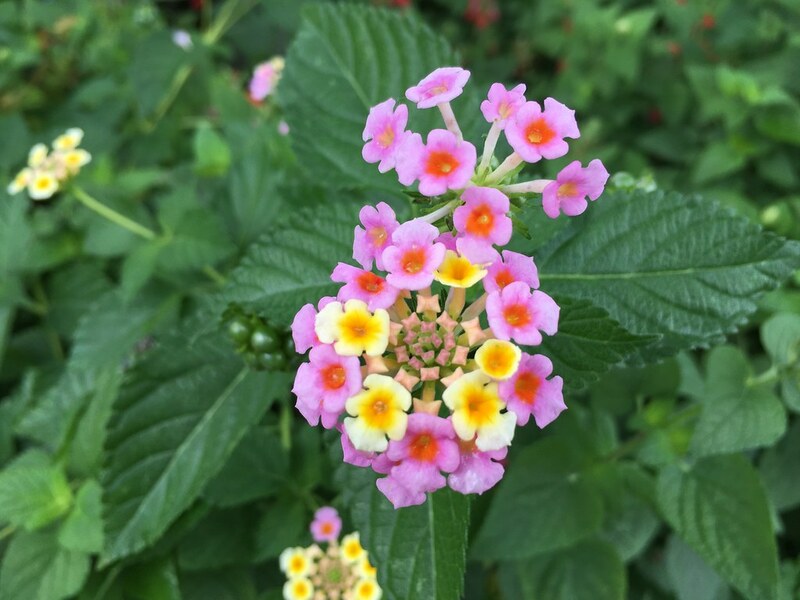 Lantana camara 'Greg Grant'. Photo by Sarah Schmidt. 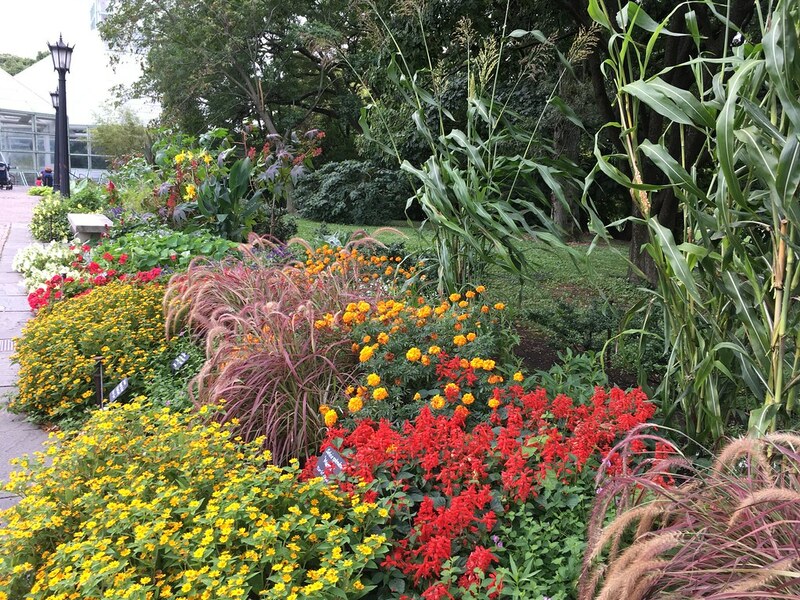 Colorful, late summer blooms in the Annual Border. Photo by Sarah Schmidt. Spectacular foliage is also featured in this year's Annual Border. Photo by Sarah Schmidt.